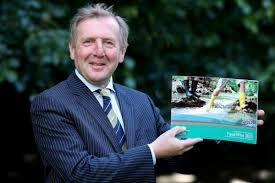 Decision on future will be informed by a cost-benefit analysis. 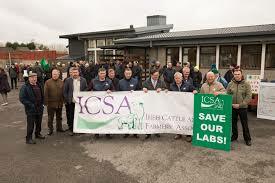 The Minister for Agriculture Michael Creed has given no undertaking that the regional veterinary laboratory in Sligo will be retained. The department is currently consulting with all relevant stakeholders, he said.